But the hospital, which is licensed for 454 acute care beds, is near capacity. It has about 100 beds in the emergency department. 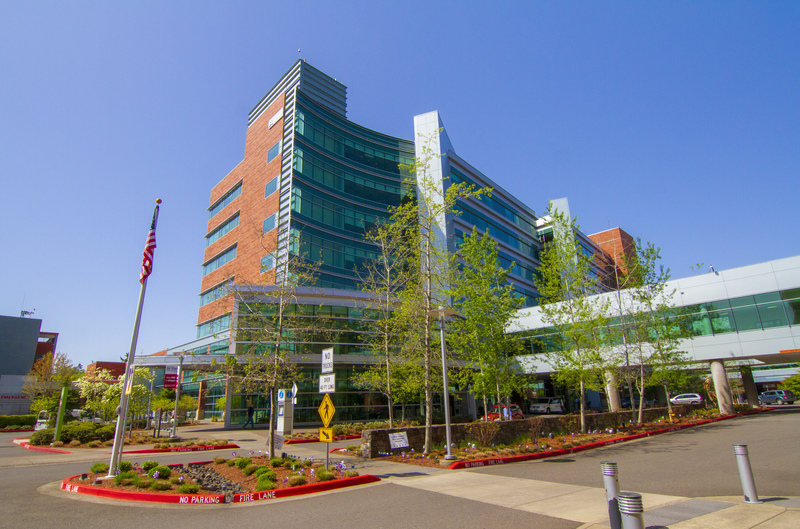 The hospital has the only emergency department in Salem. Postrel said there was no single reason for the high demand in services at this time. She said the flu season is still in full swing and that there are a lot of elderly people in the Salem area with health issues. “There are a lot of people who need health care right now,” Postrel said. The last time the hospital sent out a similar alert was in January 2017. Urgent care clinics are designed to treat less serious problems, like colds, ear infections, migraines and other issues. There are a number of urgent care clinics in Salem run by Salem Health, Legacy, Zoom Care and others. Postrel said the health system's board of trustees is looking at a possible expansion of Salem Hospital but that no decision has been made. "Salem Hospital is often at full occupancy and is working hard to continue meeting the needs of the community," Postrel said in an email. "Overall area population is expected to increase by 30 percent in the next 20 years. The population of 60 to 80-year-olds will rise by 50 percent in the next 20 years, from 85,000 to 130,000.